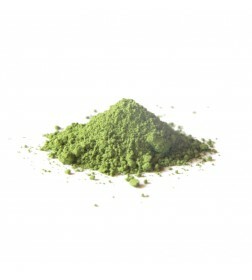 Tea ceremony grade Koicha style Matcha. Matcha for sipping. 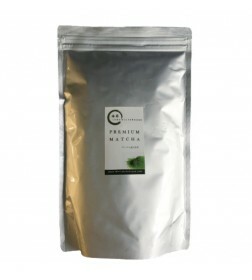 The highest quality Matcha within our Matcha product range. 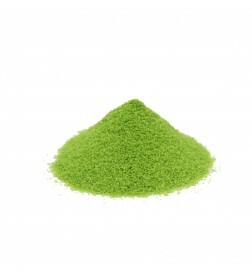 Bright green color and mild and intense flavour. 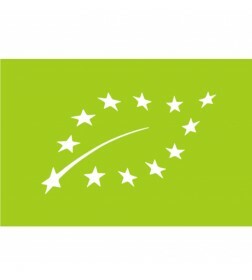 1st harvest from the spring crop. 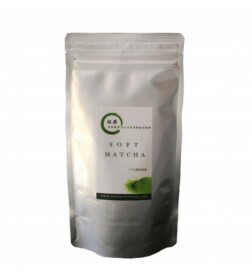 Ideal to enjoy as a frothy drink. 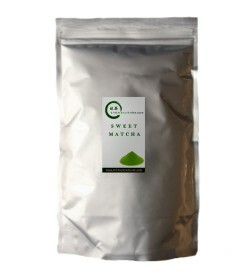 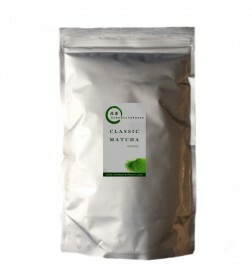 This product is absolutely top quality and strongly recommended for true Matcha fans. Tea ceremony grade Usucha style Matcha. 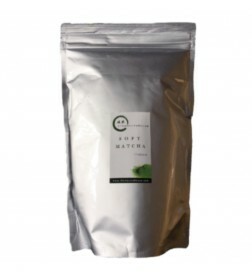 Matcha for sipping. Practice Matcha 30g is our best Matcha for tea ceremony use and it is the most popular Matcha among tea ceremony schools. Intense green, fluity and mild flavor. This product is absolutely high quality and strongly recommended for true Matcha fans.